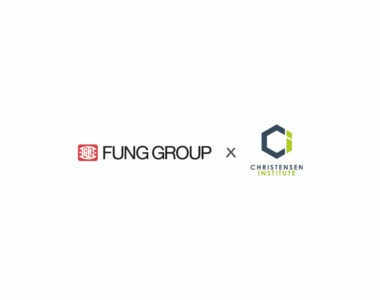 The HERproject is one of the Fung Group’s largest investments in worker well-being, reaching 175,000 factory workers and demonstrating that investing in workers benefits factories as well as buyers. The Group has rolled out HERProject in Cambodia, Vietnam, India and Bangladesh, making a difference in the lives of factory workers in these key production countries in our global supply chain. Our interim analysis shows significant benefits for the factories in terms of reduced absenteeism and increased productivity. As the program wraps up in 2018, a final analysis should show similar results. Notwithstanding the gains thus far, the challenge remains how to continue to scale the program and keep pace with changes to workers’ needs and lives. 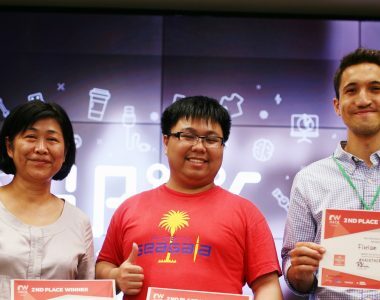 We are answering this challenge in part through the LF Workers App, which is a tool for factories to educate and engage workers, in a way consistent with the emergence of the digital economy in the developing world. 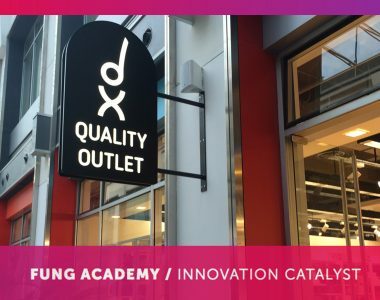 “Our aim is to use the app to reach millions of workers in the supply chain, while enabling factories to continue to make the productivity gains which are critical to their survival,” said Pamela Mar, Executive Vice President of Supply Chain Futures with the Fung Academy and Director Sustainability with the Fung Group. 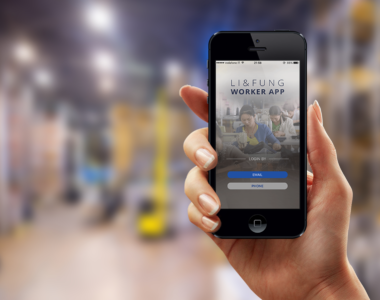 Developed by the Fung Academy and Li & Fung, the app educates factory workers on nutrition, health, finance, personal hygiene and well-being. It has also reduced absenteeism and enabled 2-way communication between the workers and the factory management. 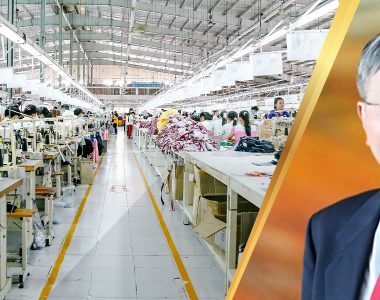 Watch the videos to learn more about how the project has changed the lives of factory workers in Vietnam and made a difference to factory employees in India.